The month of April has some big launches in store for smartphone enthusiasts. After a gripping MWC in February, March saw a series of big launches in the country. From the much-awaited Redmi 5 to the first Nokia Android Go smartphone Nokia 1, March saw some big releases both in India and globally. With March almost over, the next month also has some big launches in its kitty. From the Moto G6 lineup to a bunch of HMD Nokia phones, an array of exciting launches are lined up for April. Let us take a look at some smartphones that are expected to launch in India in April 2018. It has a dual camera setup at the back with a 13-megapixel primary sensor and 2-megapixel secondary sensor. 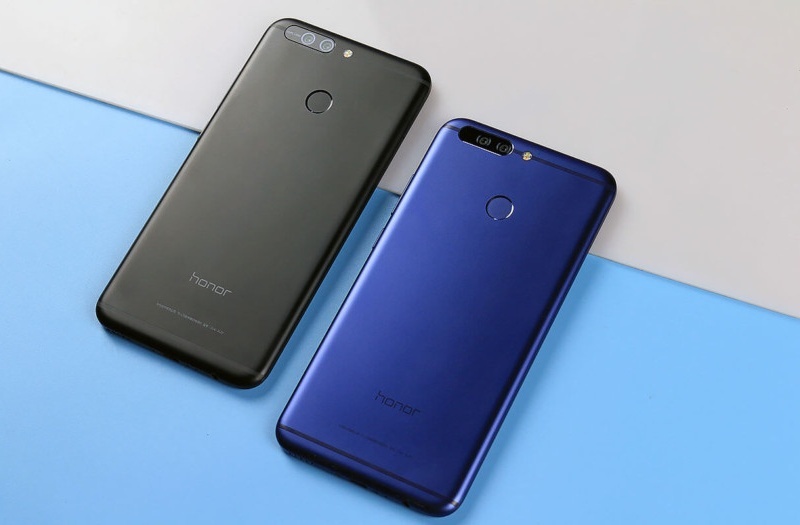 The Honor 7A will run Android 8.0 Oreo out of the box with EMUI 8.0 on top. It will be powered by a 3,000 mAh battery. 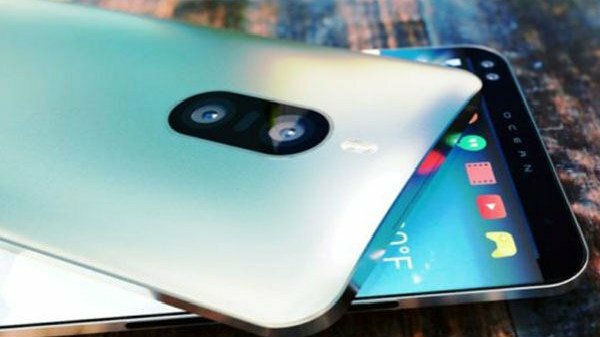 The Moto G6 will feature a dual-camera setup with a 12MP primary shooter and a 5MP secondary shooter. Up front, there will be a 16MP selfie-shooter. The whole package will be powered by a 3,000mAh battery. The Moto G6 Plus will carry similar specs apart from a bigger 5.93-inch Full HD+ display, Qualcomm Snapdragon 630 chipset, an additional 6GB RAM model and a bigger 3,250mAh battery. The Moto G6 Play will come with an HD+ 5.7-inch display, powered by Qualcomm Snapdragon 430 and a massive 4,000mAh battery. The new upgraded Nokia 6 (2018) will launch in India on April 4. The smartphone will come with a 5.5-inch Full HD display and Qualcomm Snapdragon 630 processor with 3GB of RAM and 32GB internal storage. The storage can be further expanded up to 128GB with an external memory card. The new Nokia 6 (2018) will feature a 16-megapixel rear shooter and an 8-megapixel selfie-shooter. The smartphone will run Android 8.0 Oreo out of the box and will be backed by a 3000mAh battery. 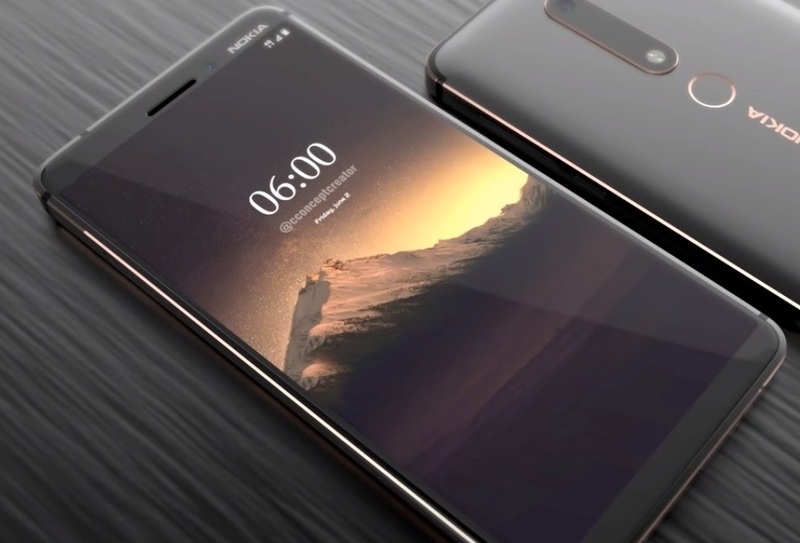 The Nokia 6 (2018) will support two sim cards, USB OTG, 4G VoLTE and other standard connectivity features. Motorola is rumoured to be launching its Moto E5 series in April, maybe around the Moto G6 launch. 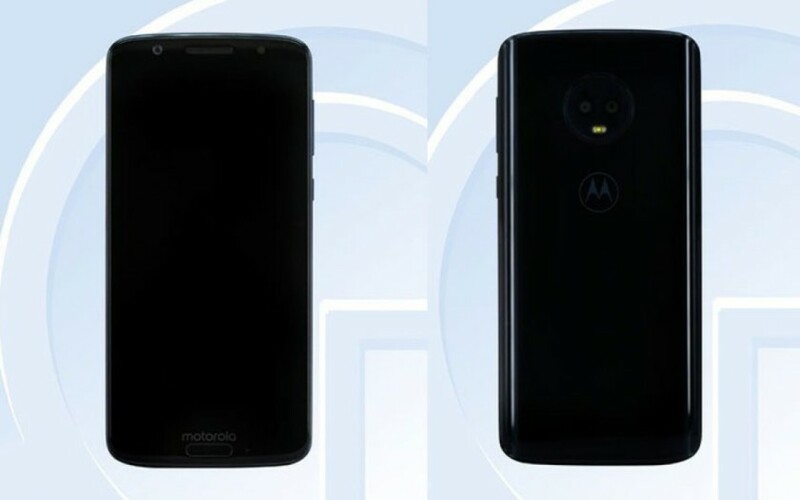 According to the leaks, the Moto E5 will sport a 5.5 inch HD display and a MediaTek processor (unspecified) with 3GB of RAM and 32GB internal storage. 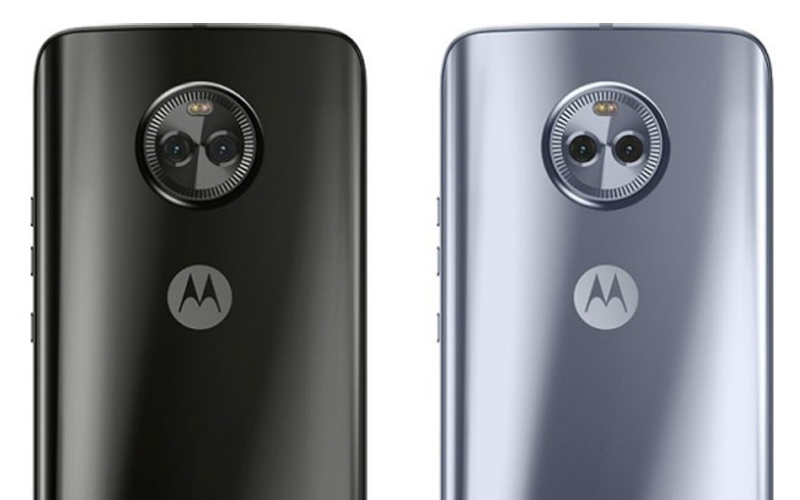 The Moto E5 will come with a dual camera setup with a 13-MP primary camera and a 5-MP secondary shooter. The device will have a 3,028 mAh capacity battery. The Moto E5 Play will carry similar specs as Moto E5 with a slightly lower 12-MP + 5-MP dual camera setup and a bigger 4,000 mAh battery. The Moto E5 Plus will sport a 5.8 inch 18:9 widescreen display with a MediaTek MT675X chipset (in India) coupled with 3GB RAM and 64GB of internal storage. The device will come with a rear dual camera setup with 16 MP f/1.75 aperture primary sensor and 8 MP f/2.0 aperture secondary sensor, backed by a massive 5,000 mAh battery. 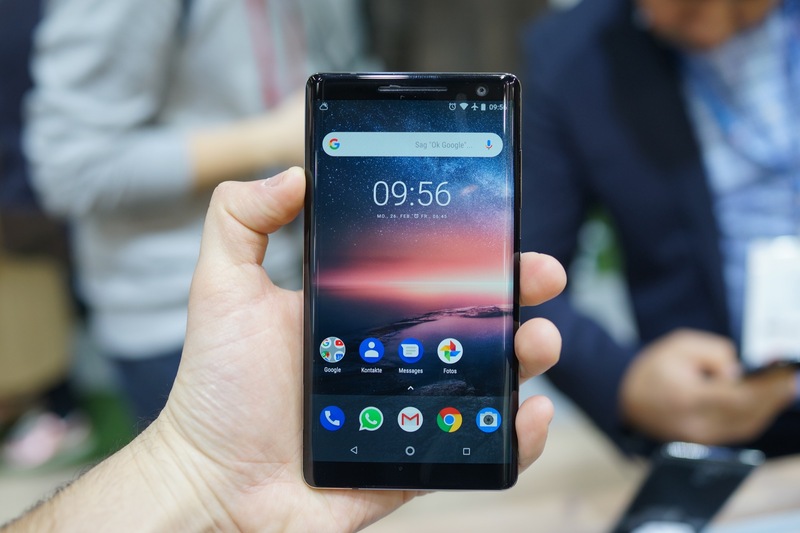 The Nokia 8 Sirocco was unveiled at the MWC in February. It is expected to launch in India at HMD’s April 4 launch event. The new Nokia 8 Sirocco will come with a 5.5 inch Quad HD display, powered by Qualcomm Snapdragon 835 coupled with 6GB of RAM. The device has 128GB of internal storage which cannot be further expanded. Coming to optics, it has a 13-megapixel rear camera with a 5-megapixel selfie shooter. The Nokia 8 Sirocco runs the latest Android 8.0 Oreo out of the box, and is powered by a 3,260 mAh battery unit. Though still not confirmed, HTC might launch HTC U12 globally in April, following an imminent launch in India. The device will sport an 18:9 widescreen 5.99-inch Quad HD+ display. Reportedly, the HTC U12 will be powered by Qualcomm’s latest flagship chipset – Snapdragon 845, coupled with 6GB of RAM and 256GB internal storage. HTC will most probably stick to its 12-megapixel + 16-megapixel dual camera setup. Up front, there’s an 8-megapixel camera. The device is IP68 certified for protection from water and dust. The HTC U12 will run Android 8.0 Oreo out of the box with HTC’s Sense 10 OS on top. The device will also feature Edge Sense 2.0 with Face Unlock. It will be powered by a 3,420mAh battery. Apart from Nokia 6 (2018) and Nokia 8 Sirocco, HMD Global will also probably unveil the Nokia 7 Plus at the launch event on April 4. The smartphone sports a 6 inch Full HD+ 18:9 widescreen display with a pixel density of 403 PPI. The Nokia 7 Plus is powered by a Qualcomm Snapdragon 660 processor coupled with 4GB of RAM and 64GB internal storage. It can be expanded up to 256GB with a memory card. 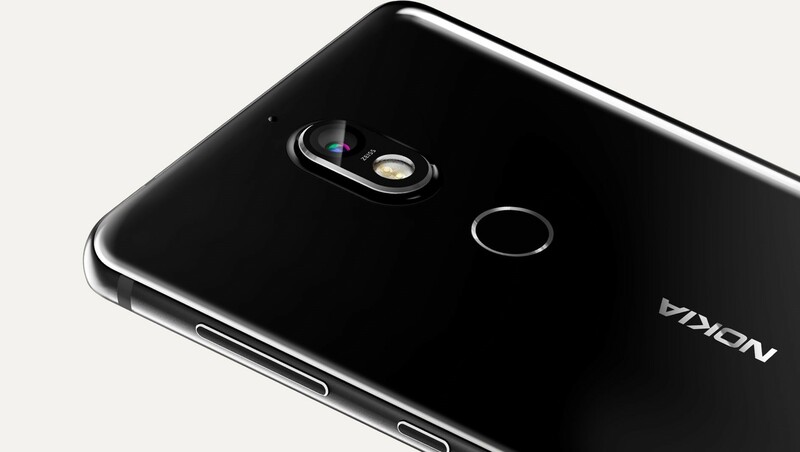 Coming to optics, the Nokia 7 Plus will come with a 13-megapixel rear shooter and a 16 megapixel front shooter. The device will run Android 8.0 Oreo out of the box and will be powered by a 3800 mAh battery unit. Launched earlier this week, the Oppo F7 will go on sale from April 2. There will be two versions, the lower-priced 4GB version costs Rs 21,990/- with 64GB of storage. The higher variant comes with 128GB internal storage and 6 GB RAM and costs Rs 26,990/-. The Oppo F7 features a 6.23-inch 19:9 ultra-widescreen Full HD+ display with an iPhone X-like notch. It has an 89.09 percent screen-to-body ratio. 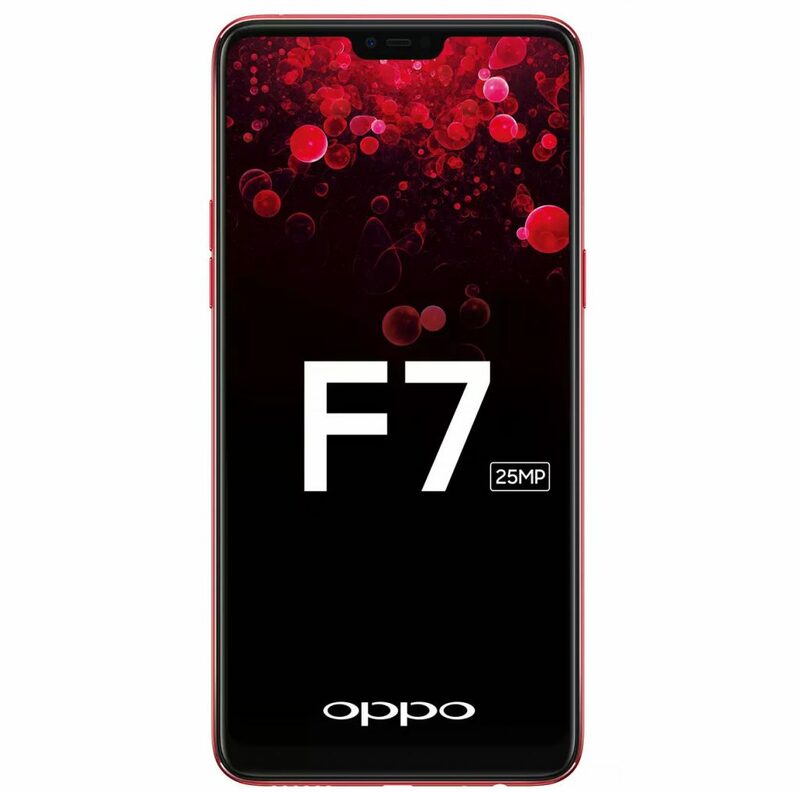 The Oppo F7 is powered by a MediaTek Helio P60 chipset coupled with 4GB or 6GB of RAM. The device packs a 16-megapixel f/2.0 rear shooter with 4K video recording support. Being a selfie-centric device, the smartphone has a 25-megapixel selfie shooter upfront which uses AI and real-time HDR to deliver crisp, clear selfies. The device will run ColorOS 5.0 built atop Android 8.1 Oreo, backed by a 3,400 mAh battery. "Top 8 Upcoming Smartphones Launching In April 2018! ", 5 out of 5 based on 3 ratings. Uber and Ola May Merge Into One – 3 Reasons Why This Makes Sense For Uber!